Kate Bruce proclaims dull sermons are dead! Perk up your Sunday mornings with a theology of imagination. A theology of imagination is presented to demonstrate the central importance of imagination in the life of faith. Allied to this is an analysis of the sacramental nature of preaching and the role of imagination in enabling the "aha, now I get it" moment of sacramental 'seeing-as'. 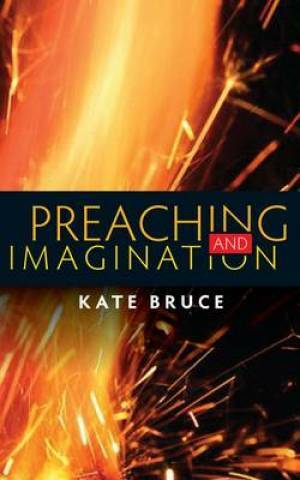 Preaching and Imagination by Kate Bruce was published by SCM Press in September 2015 and is our 18522nd best seller. The ISBN for Preaching and Imagination is 9780334053194. Be the first to review Preaching and Imagination! Got a question? No problem! Just click here to ask us about Preaching and Imagination.